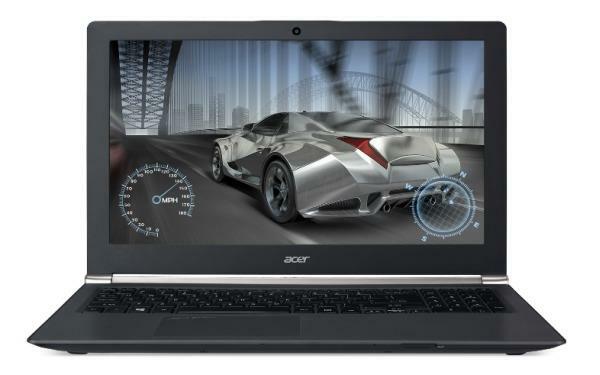 The Acer Aspire V17 Nitro Black Edition VN7-791G are gaming-class 17.3-inch laptops. Acer’s Nitro notebooks include four speakers and Dolby Digital Plus Home Theater surround sound technology, a 720p web camera, Wi-Fi 802.11n wireless, Gigabit LAN, Bluetooth, HDMI video out, and a media card reader. The 17.3-inchers have four USB ports instead of three on the 15.6″ variant. The following drivers are compatible with your Acer Aspire V17 Series Notebook and works on windows 10.